There isn't much I can say about the book or the author. 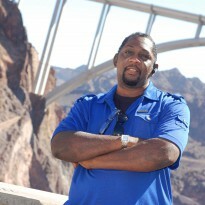 I love the Alex Cross series. I was hooked with "A Long Came a Spider," and "Kiss the Girls." Jack and Jill is a fast pace, riveting, suspense/thriller. This is a novel I would love to watch on the big screen! James Patterson is an Master at character development, which is such an essential element in the craft of writing. Plot development received excellent support from its chapter development and suspenseful sub-plotting. 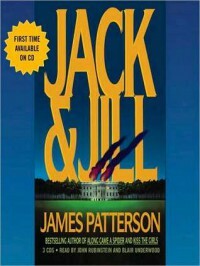 Jack and Jill is an assassination team that terrorize the DC area, and puts Capital Hill on high alert. they are highly skilled, highly effective, and Alex is placed right in the middle of their carnage and rampage to execute the President of the United States. So go find your favorite chair, a pot of coffee, or coco, and whatever else you need to be comfortable, while James takes you on this emotional roller-coaster with Alex Cross to uncover the reason why these ghost has come out to kill in this 5 star read.